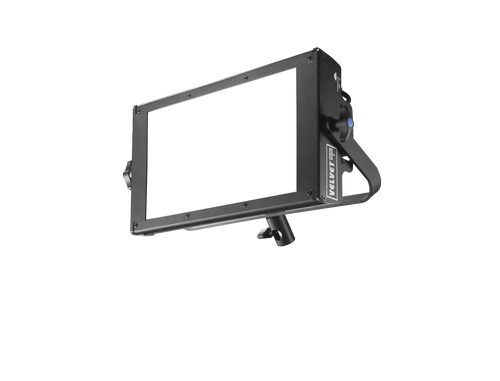 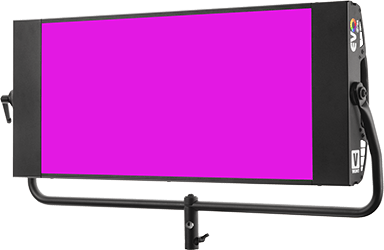 5LIGHT-STUDIO is a compact panel with on-board and DMX digital control over colour temperature, dimming, green/magenta correction and beam focusing. 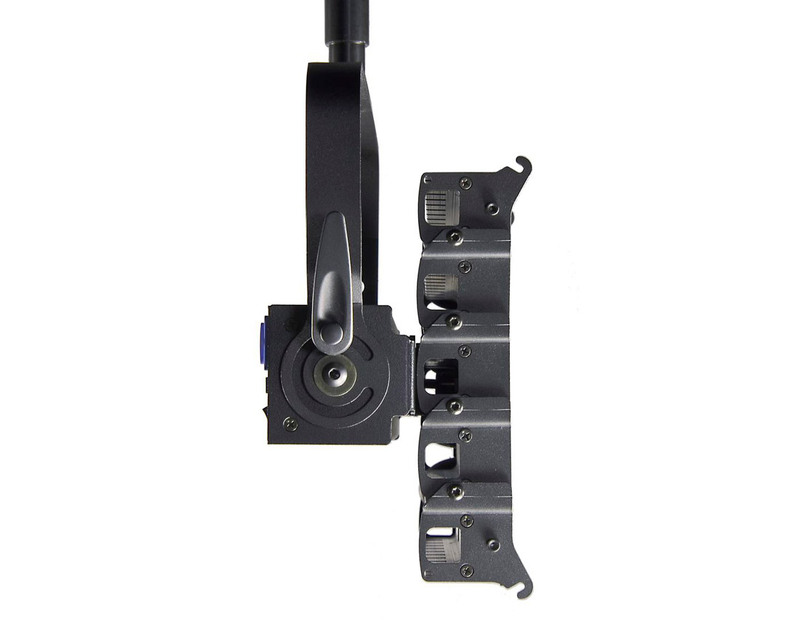 Made of five articulated strips 5LIGHT-STUDIO instantly adjust the light beam from 30º to 100º. 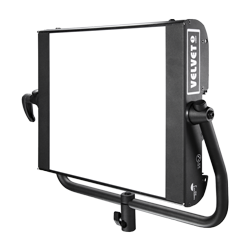 Small and portable delivers a strong punch up to 24 feet / 7 meters, replacing a 1000W tungsten or a 575W HMI while drawing only 92W. 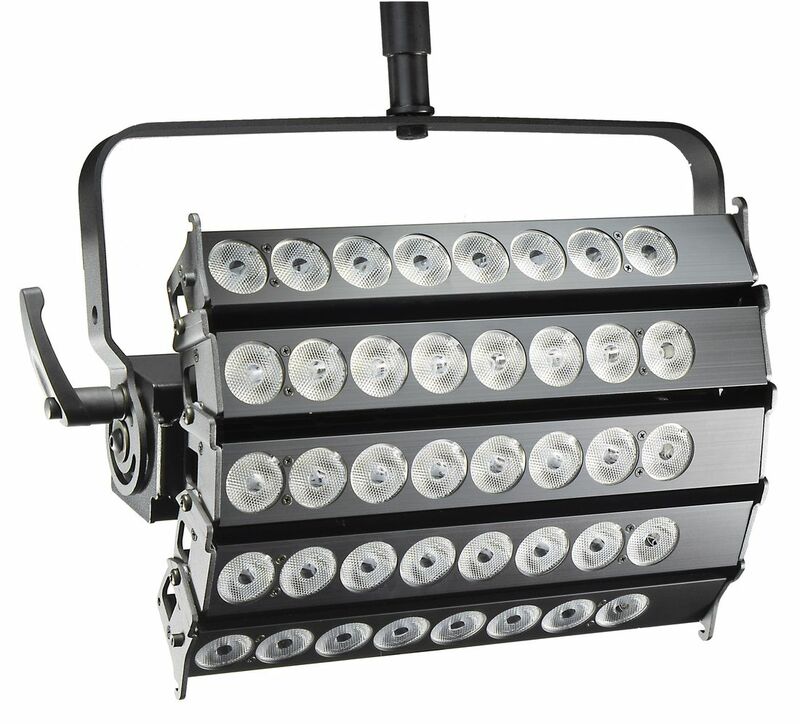 100% aluminium made in Barcelona with 120 reliable Phillips high-power LED for maintenance free use along more than 50.000 hours. 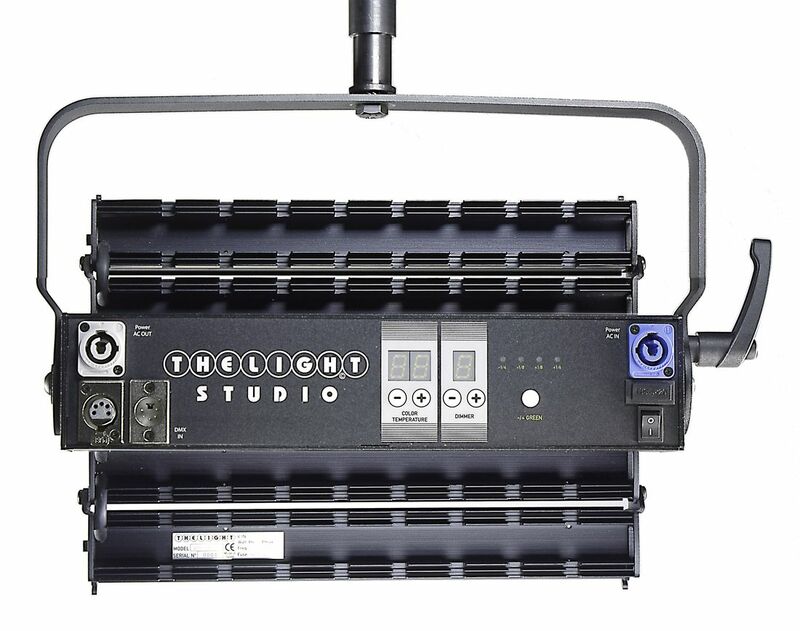 With 5LIGHT-STUDIO there is no need to use correction gels due to the digital variation of colour temperature, dimmer and green/magenta correction. 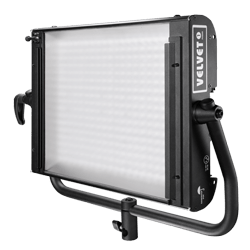 The articulated structure enables instantly focusing or flooding the beam while the broad source surface equipped with specially designed Fresnel lenses delivers a soft but fully directional light. 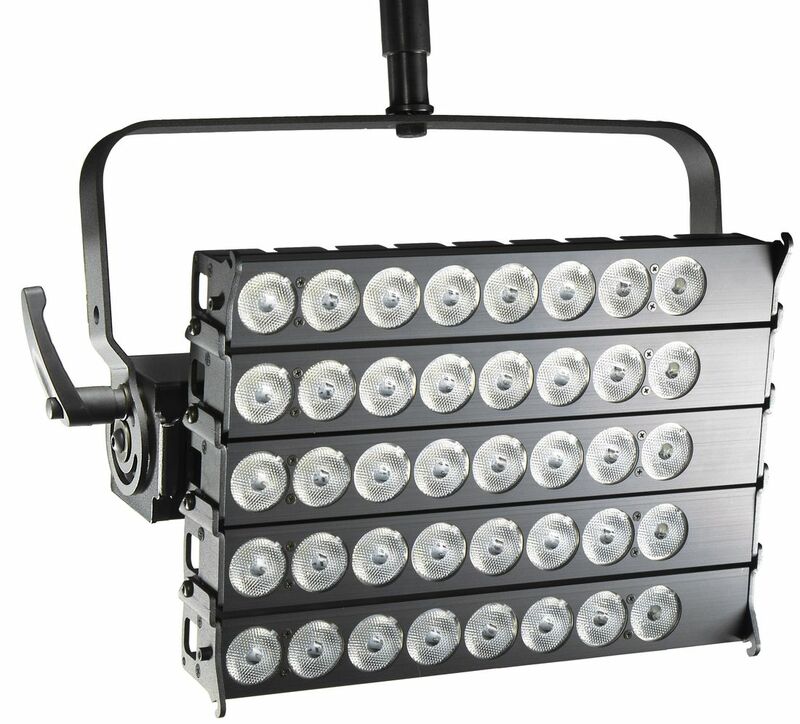 5LIGHT-STUDIO emits punchy daylight as an HMI, wrapping light as a fluorescent while the solid, compact design make it easier to install and adjust than any other light.